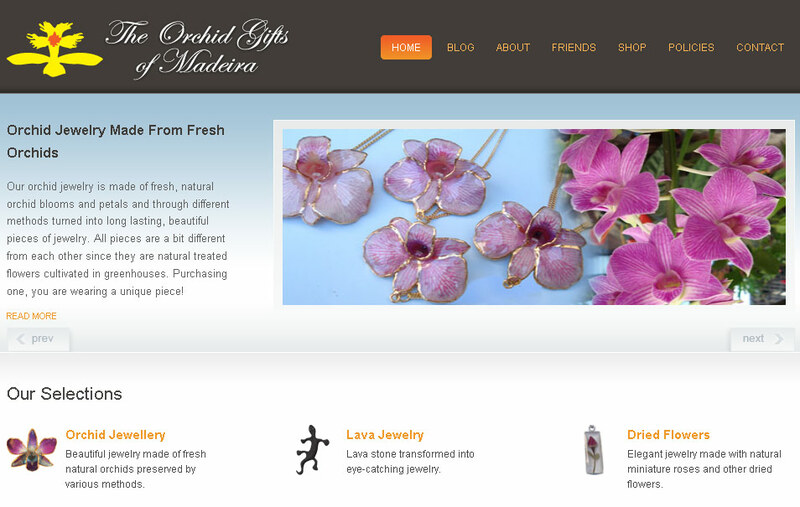 The Orchid Gifts of Madeira as a shop located in Lido, Madeira that sells fine jewelry crafted from the island’s natural resources. 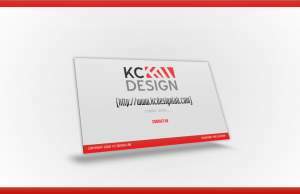 They wanted a new website to reach out to customers across the globe. The site incorporates a content management system e-commerce, Google maps and a block to report on local events and happenings. 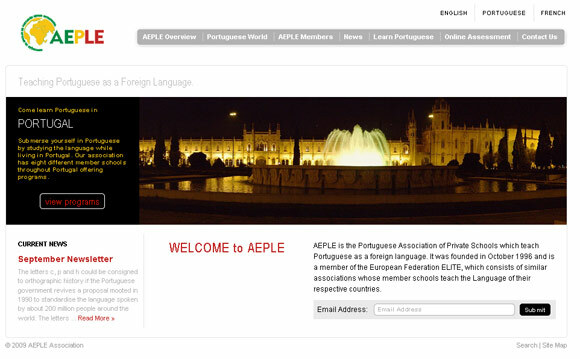 This site is currently in development but you can check it out here. 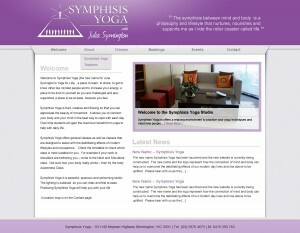 Symphisis Yoga is an Australia based yoga studio run by Julia Symington. The Symphisis style of yoga a a new style developed that helps maintain core strength and focus your energy.